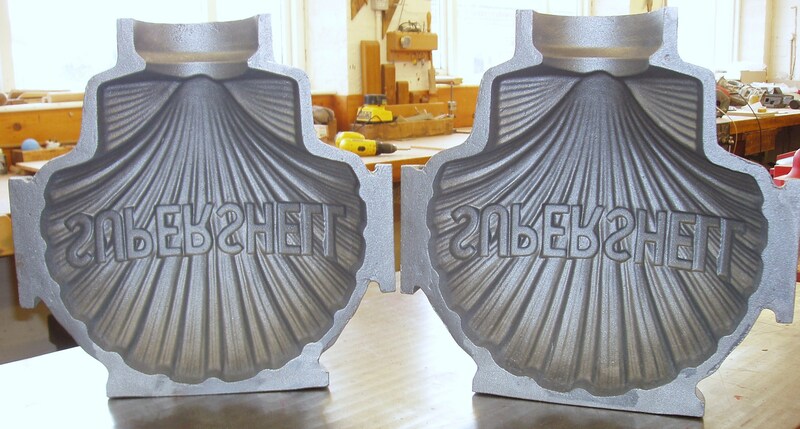 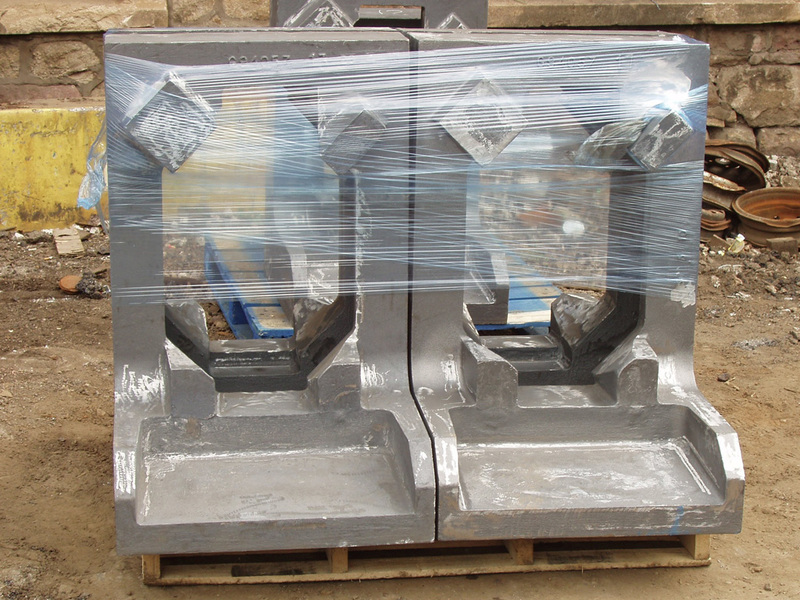 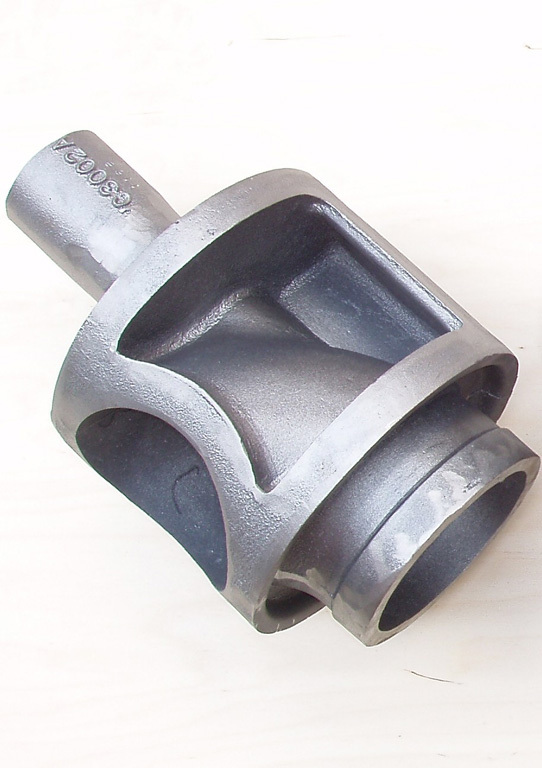 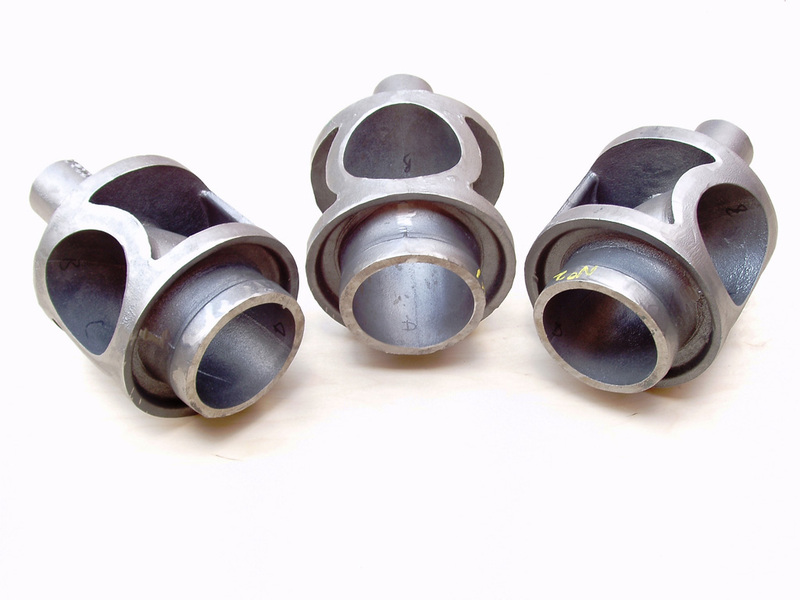 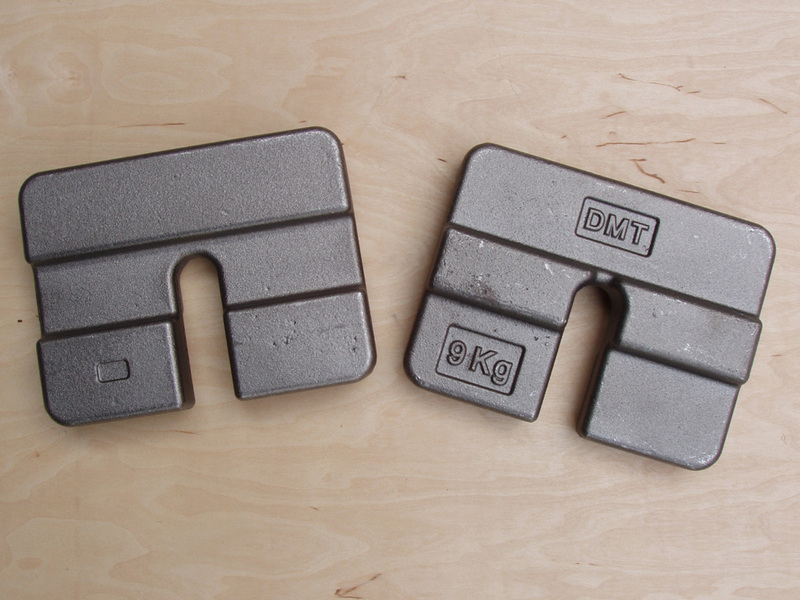 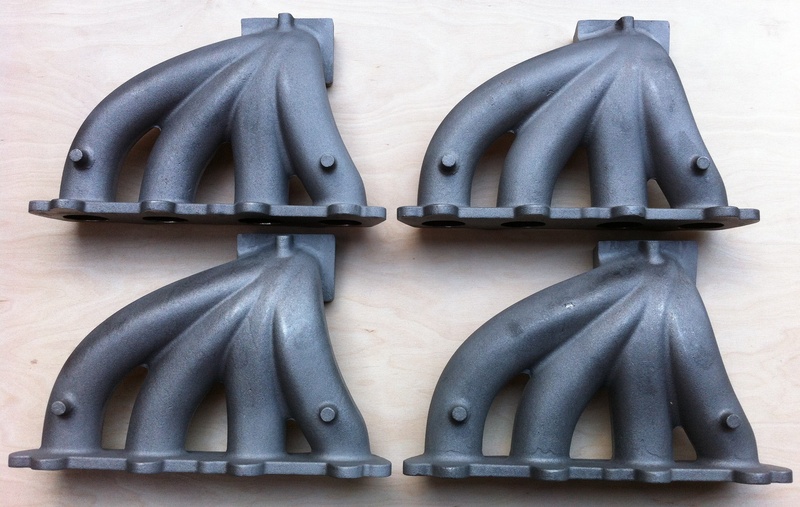 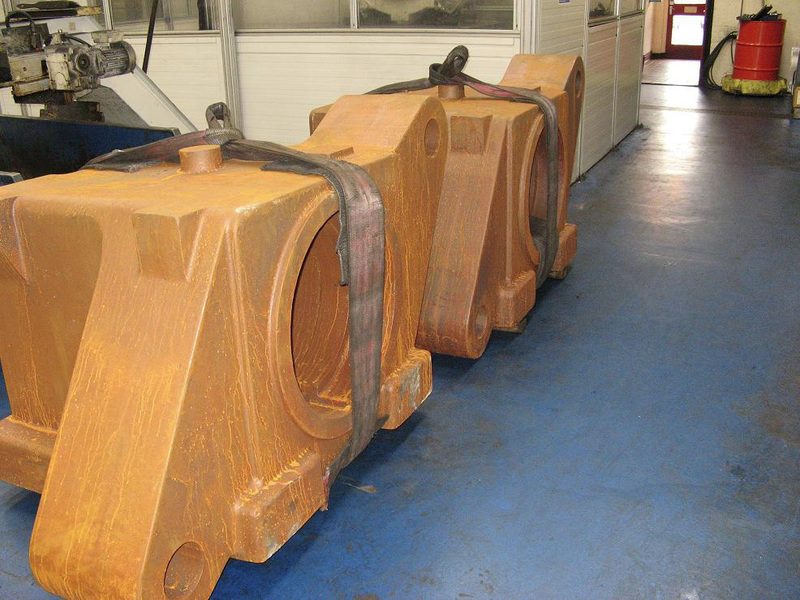 Cast Iron Castings | K.B. 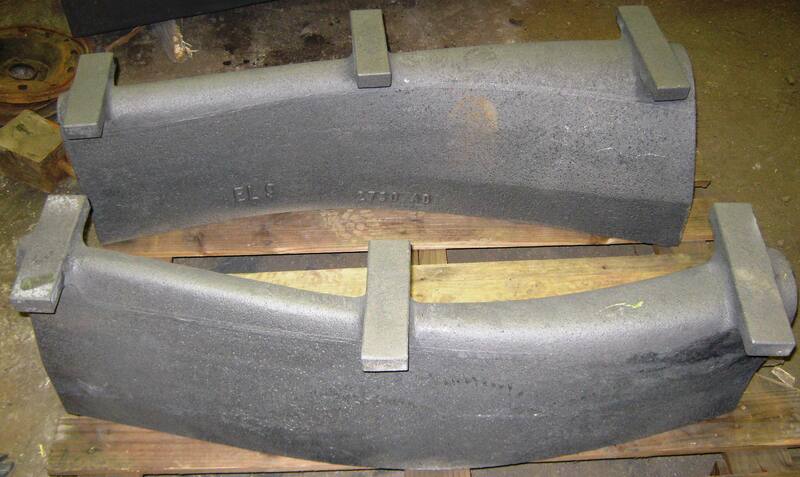 Elsmore & Sons Ltd. 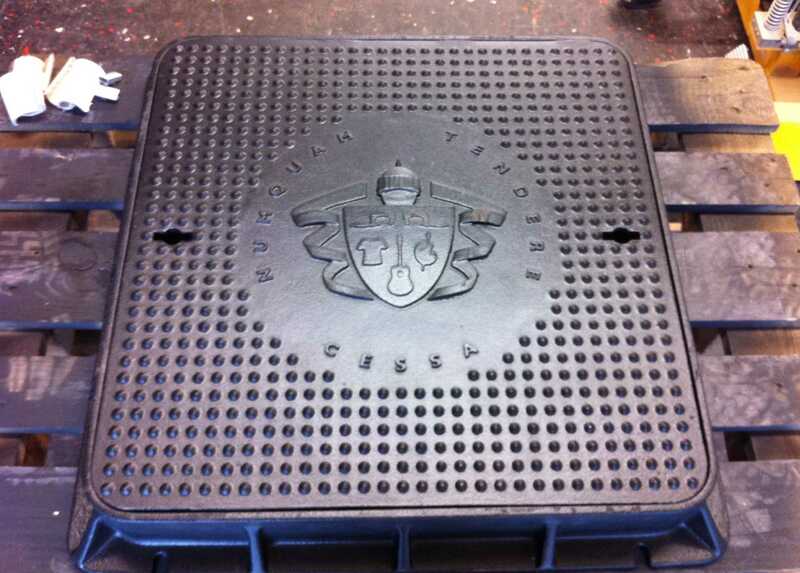 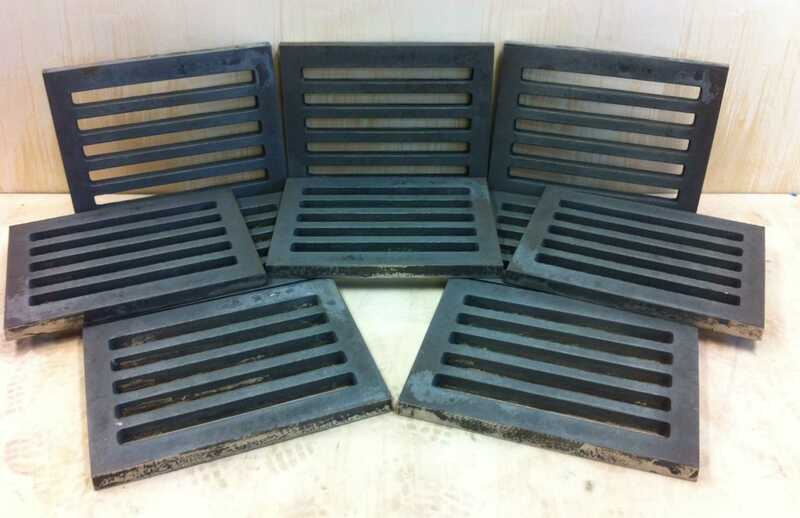 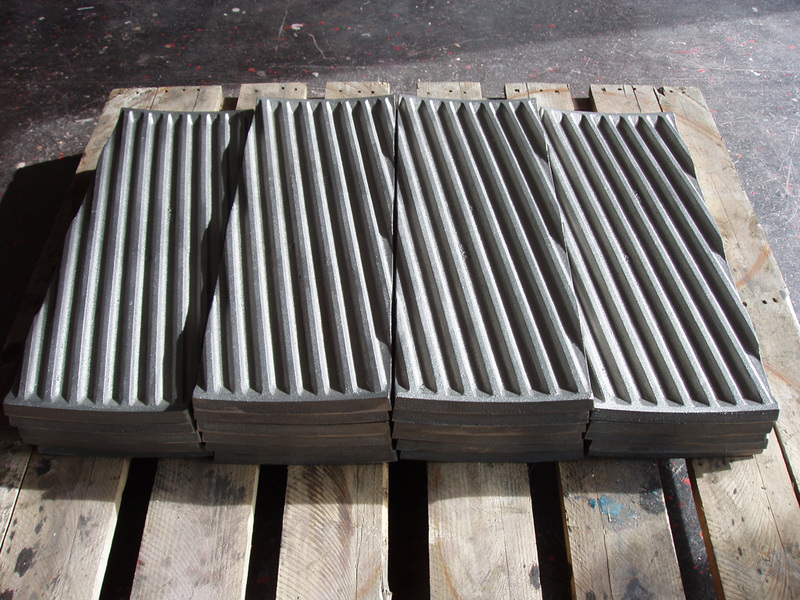 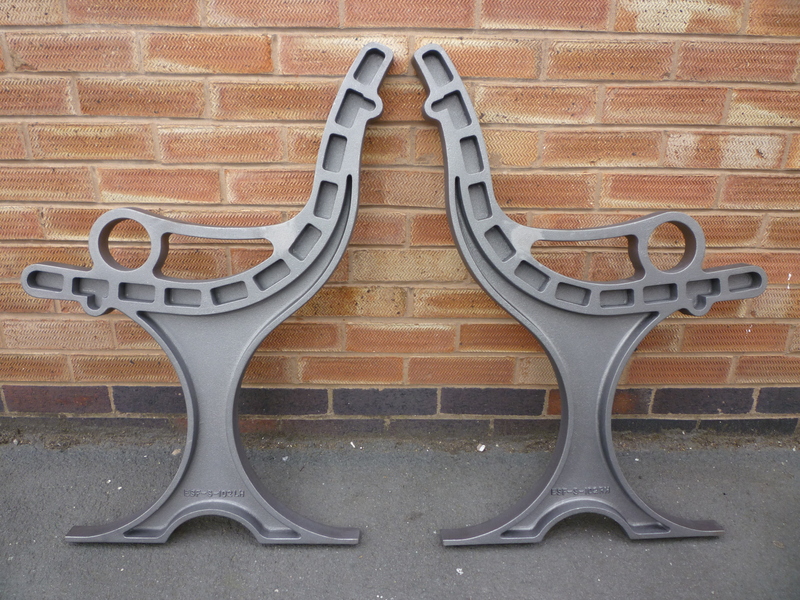 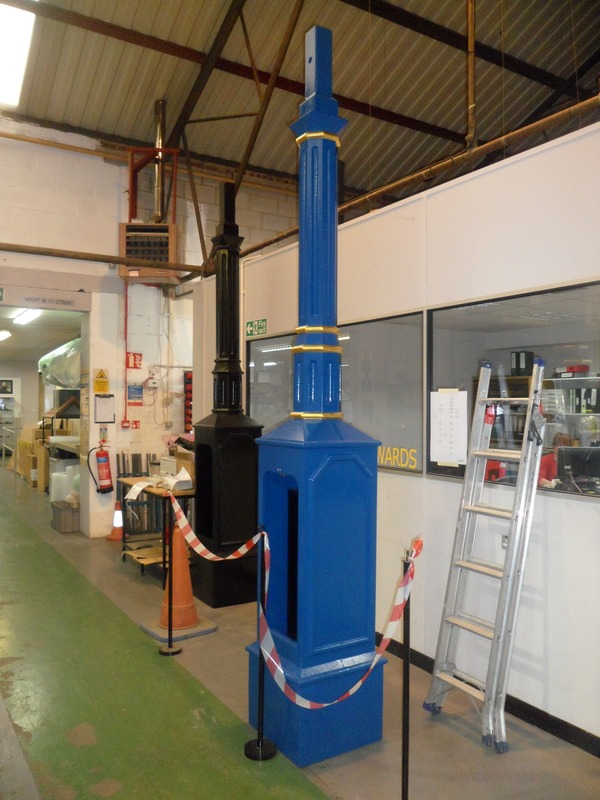 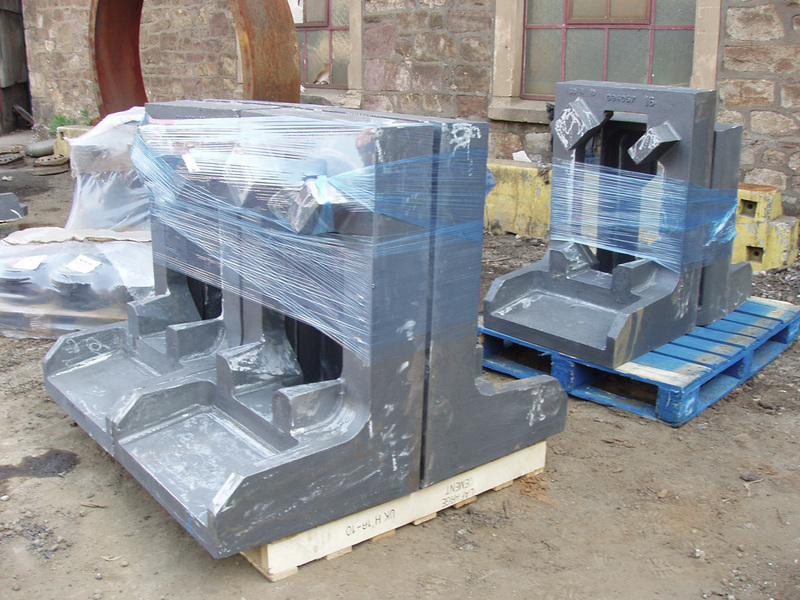 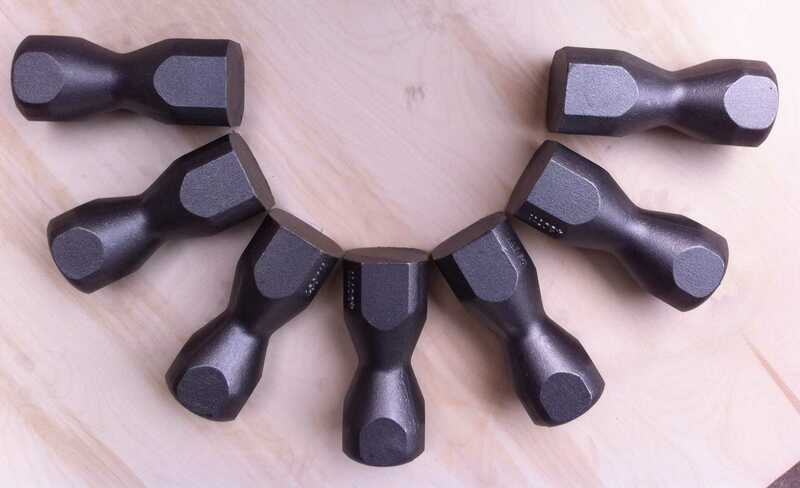 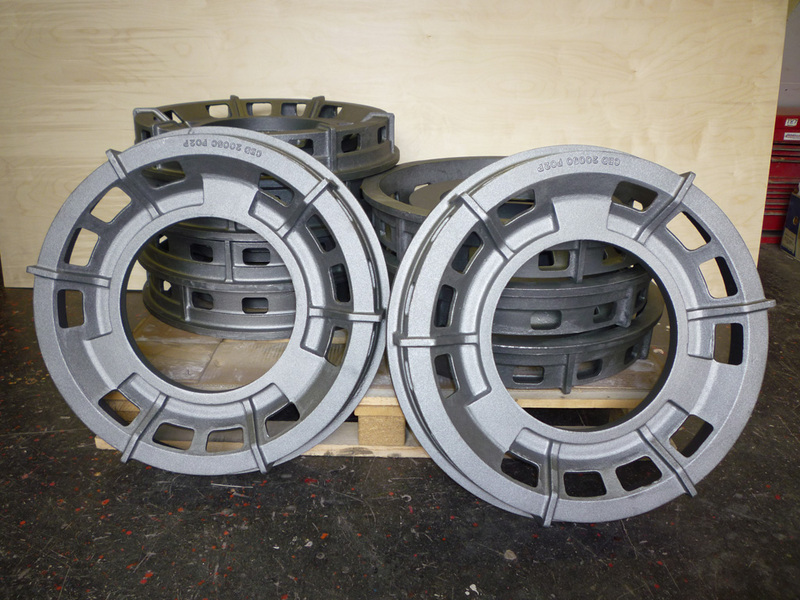 Cast iron is used in a wide variety of engineering, structural and decorative applications; this is due to it being relatively inexpensive, durable and easily cast into a variety of shapes.